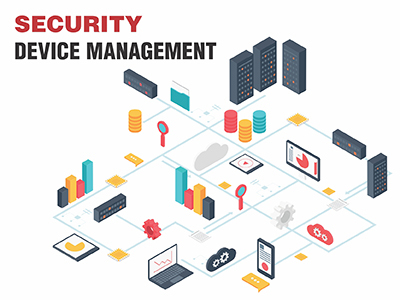 TK Threat management services help you to control risk and protect your organization from targeted breach by uncovering and containment of advanced threats from your environment. Our holistic approach to threat management gives you more threat insights, near real-time detection, timely protection and better containment strategies. This provides an enterprise with multifaceted support for managing malware attacks, identity access issues and latest cyber-attacks with preparing them for incident response and readiness. Track tactics and threats are dynamic and continuously increasing. Monitoring, detection and prevention of these threats can be complex and very costly with the challenges of expandable infrastructure and requirement of expert security skill sets. 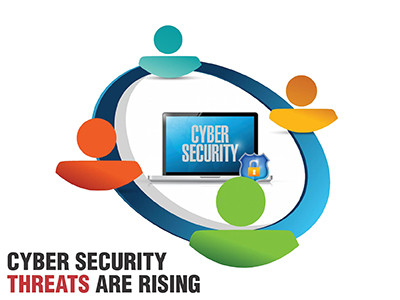 Our advanced security monitoring and analytics professional services help you counter these threats effectively. 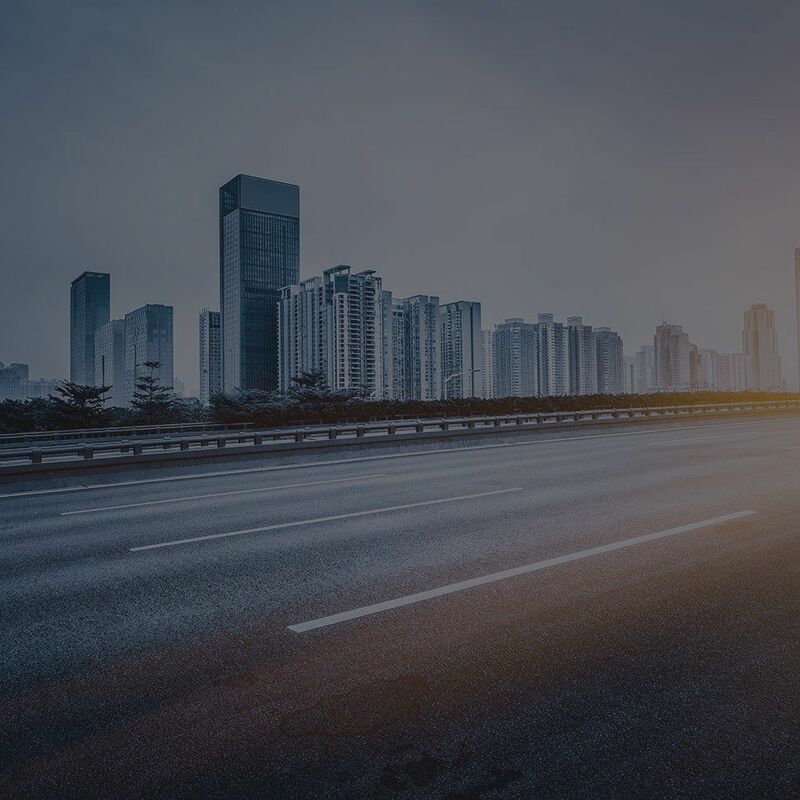 An enterprise has thousands of vulnerability exposed at any time across the infrastructure and is prone to exploit from external and internal threats. New vulnerabilities are introduced and identified every day across flavours of the devices and applications. TK vulnerability management services help you identify vulnerabilities, confirm its relevance and impact on the environment. Our experts help you define baselines and policies as per international standards and industry practices. Commercial tools in parallel with manual skills are used to perform various technical security assessments. Vulnerability Assessments, Penetration Tests and Compliance Reports are correlated making it easy for the enterprise to prioritize and eliminate dangerous attack vectors fast. This ensures proper security management for the Infrastructure as well as Applications. We customize and distribute security and policy compliance reports according to the needs of your decision makers, auditors, and security management. Additionally, we help you automate the process of discovery, testing, remediation management and reporting by implementing industry accepted solutions. EEnterprises are burdened with compliance requirements enforced by the industry standards as well as local government bodies. A multinational enterprise or a small business today are worried about protecting their sensitive data and mitigating risk is a complex responsibility. 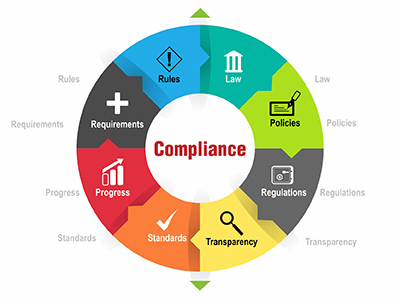 Talakunchi's Compliance Management Service team has a network of professionals experienced in global information security compliance and regulatory requirements. 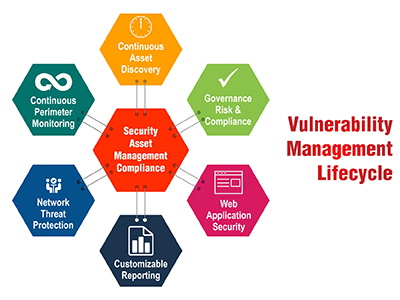 We help our customers transform their IT security function by implementing complete compliance lifecycle management. We customize our services by integrating various compliance, regulatory, industry standards and audit requirements to bring business value while enforcing accountability across the enterprise. Professionals continuously upgrade the customers with ever-changing regulatory requirements and maintain the compliance standard across the enterprise. Talakunchi's Security Device Management service supports wide landscape of devices under the umbrella of information security. A lot of advanced threats go undetected due to a weak policy of the security devices resulting in the breach of critical data. It becomes difficult for the enterprises to maintain diversified security solutions and build in-house capabilities to keep it updated. Security devices such as Firewalls, UTM devices, DLP solutions, Proxy Servers, Vulnerability Manager and Application Security Solutions such as Web Application Firewall (WAF) and Application Change Control (ACC) requires continuous updates, upgrades and patch implementation to protect against Internal as well as external threats. Our certified security professionals provide support to fine-tune the policies and signatures as per industry best practices, enterprise needs and comply with regulatory requirements. The team follows strong policy, change and incident management procedures supporting your IT staff on day-to-day routine management allowing them to focus on strategic business initiatives. Welcome to TalaKunchi Networks Pvt. Ltd.
We are an information security company with a very exclusive skill set of information security professional services, solution deployment and training. Our dedicated information security team evaluates the health of your IT infra and helps you remediate the high-risk areas. We protect your most important data from being exploited. 4302, Aspin Commercial Tower, Sheikh Zayed Road, Dubai. U.A.E. Copyright © TalaKunchi Networks Pvt. Ltd.. All Rights Reserved.